This was created to provide an opportunity for BSU/CRD and SBU members to contribute any piece of history they choose. If you have photos of people or boats send them along for the record. If you know the location or email of a former BSU or any of the later SBU, CRS or SBS members, send them along for the directory. James "Jim" Thomas, ENC Ret. for Shipmate (alumni) names and historical tidbits: Jump to Alumni or Missing now. Please check your email address if you have an existing listing. Many of the addresses are now old and not useable. Please forward Jim Thomas your updates. BSU -1 was originally established by CNO on 1 February 1964 a component command of Naval Operations Support Groups, Pacific. Its mission was to administer the newly reinstated PTF (Patrol Torpedo Fast) Boat program and to operate high-speed craft in support of Naval Special Warfare Operations, this primarily in conjunction with UDT and SEAL units. Read this comprehensive timeline of the changes from BSU-1 to the present organization compiled by GMCM Jim Gray (SWCC) Ret. Read more BSU-1 History here. 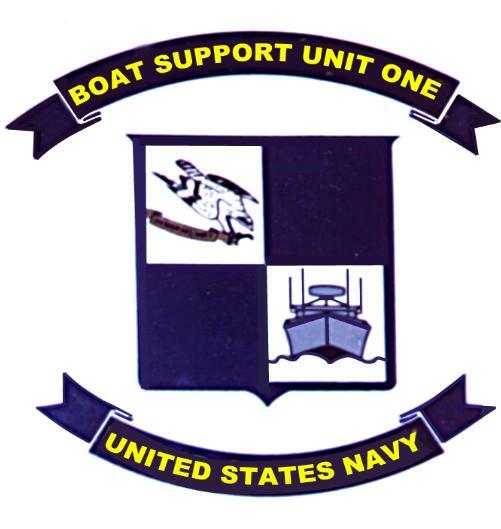 BSU-2 was initially formed to run and maintain high speed boats for the UDT and Seal teams at Little Creek. 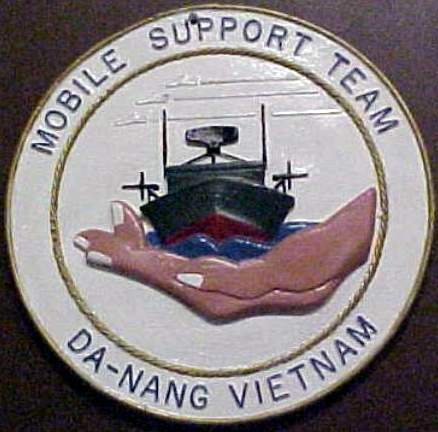 Headquartered primarily in DaNang for PTF support. For additional info link to the PTF Nasty pages. SEAL/MST OPERATIONS FROM SEA FLOAT/SOLID ANCHOR in 1970 by GMCM (SW) Robert H. Stoner (Ret.) This is a very complete history from someone that was there. The first MST-3 detachments went to Nha Be in 1967, after training and preparation as part of "Project Zulu" These first detachments had one Mike boat, two LCPLs, two boston whalers and about 25 personnel. Coastal River Division 11 was located at Mare Island, CA This unit was the originally called NIOTS The Riverine Training school for the Vietnam war. In 1972 it was . . . Coastal River Divison 12, was located at Coronado NAB and was designated a NRF unit to train reserves in Coastal Riverine Warfare, while many of the reserves were . . . Coastal River Div 20 was located at the Naval Amphib Base, Little Creek, Norfolk, VA. This units' primary tasks are the support of special warfare units and fleet training in patrol boat tactics. 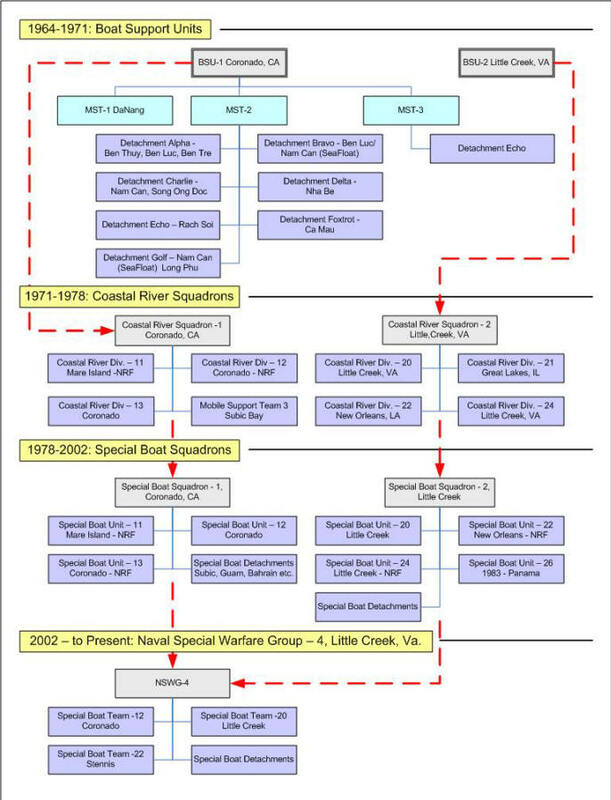 In the July - August 1972 time frame, Naval Reservists in the Midwest were told about the formation of a new unit: Coastal River Division TWENTY ONE at Great Lakes, IL. Coastal Division 13, Located Coronado NAB was an all active duty unit. This unit was the deployable assets, they had PTFs, PCF, MSSCs, PLs as well as Coastal PGs and two Hydrofoils, MST-3 was the forward deployed detachments of Coastal River Squadron ONE Located in Subic Bay Philippines. Coast River Division TWENTY TWO: Contact us with your information so that this section can be completed. It is work in process now. Some notes from guys are collecting here. CRD- 24 was located at Naval Amphibious Base, Little Creek, Virginia. It is similar to CRD-22, it is also a Naval Reserve Unit with a small cadre of active duty personnel. Located at Mare Island, CA, SBU-11 was established on 1 October 1978, and was charged with maintaining the Navy's and U.S. Special Operations Command's expertise . . .
San Diego - performed its mission of Coastal Patrol and Interdiction, UDT/SEAL Team support and diving qualification support with various craft assigned including two auxiliary swimmer, . . .
SBU-TWENTY was located at the Naval Amphib Base, Little Creek, Norfolk, VA. This units' primary tasks were the support of special warfare units and fleet training in patrol boat tactics. SBU- TWENTY-TWO is located at John C. Stennis Space Center, Mississippi. SBU-22's primary mission was to conduct and support special operations in riverine environments. 2002 -Present - Naval Special Warfare Group - 4, Little Creek, Va. 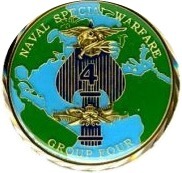 The Naval Special Warfare Group-4, NSWG-4, was established Oct.2002 as a result of NSW-21 Restructure Force changes. the Group is located at Little Creek, Naval Amphibious Base in Va.
Special Boat Team-12 was established in Oct. 2002 as a result of NSW Restructure force changes. The Unit is located at Coronado Amphibious Base, San Diego Calif. Special Boat Team-22 was established Oct. 2002 as a result of NSW-21 force restructure changes. The Team is located at the John C. Stennis Space Center in Mississippi. Special Boat Team-20 was established Oct. 2002 as a result of NSW-21 Restructure Force changes. SBT-20 is located at Little Creek Amphibious Base in Virginia. Like its earlier namesakes, MST 1, 2 and 3, a small Spec Boat Det. is deployed from its parent NSWG-4. Established to provide partner nation security forces with the highest level of riverine and coastal craft operations and maintenance technical training. The modern Special Boat Teams are NOW fighting in the Global War on Terrorism. We will not discuss Current Operations, unless released by the parent command or the Navy in order to protect National Security and our SWCC going in Harms way. SWCC are asked to clear photos and comments with your command before sending input. What is SWCC? 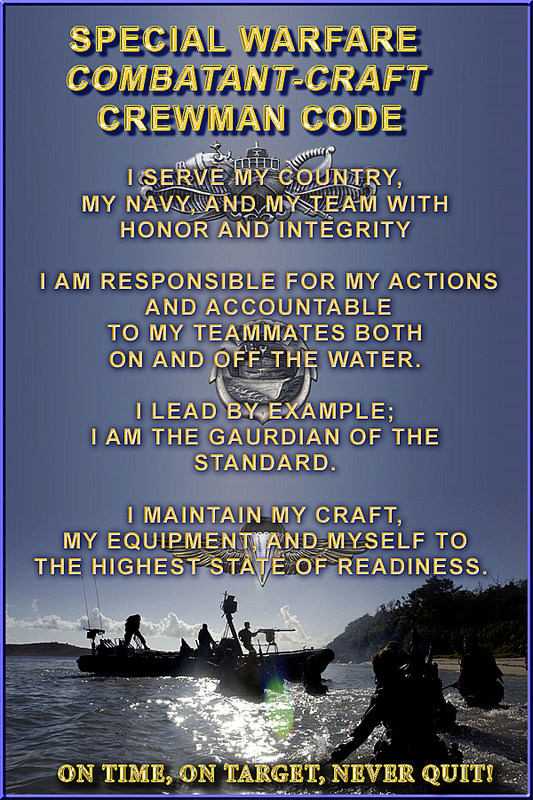 They are Naval Special Warfare Combatant Craft crewmen. The SWCC are the modern descendant of the BSU, CRD and SBU boatguy. Their history is what you, the old boatguys have done through the decades. They wouldn't be here without your contributions to NSW history. 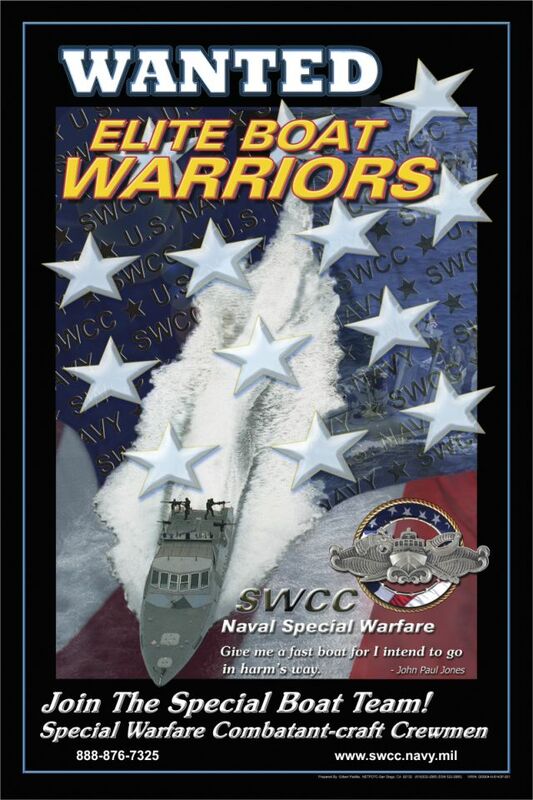 The SWCC are the boatguys of today serving in Special Boat Teams and making their own history and adding to ours, for we are a Brotherhood. Alumni Directory Missing BSU Shipmates What's New ? This Roster is a list of know men from BSU and other related organizations from the "Family Tree" above. Missing BSU, MST-1 & 2 Shipmates although its small right now, lets add names and make it grow. There has to be a lot of participants since 1964 to present. 07-04-06 - This page layout changed. Does it help? 07-04-06 - Special Warfare Family Tree Added. These patches come from the Jim Gray collection of unit patches that he has collected over his 20 years of service in the small boats. Can you add to the collection? Please scan and email any missing or new patches that can be added. Monument/Small Boat Display - If you are planning to be in San Diego and intend to visit this memorial? READ THIS FIRST. It might save you or your guests a lot of disappointment. Special Reprint of First Generation SEAL Support Craft by Stephen L. Thomas from Boat Support Unit One December 1968 - April 1971, OIC MST DaNang, May/Nov 1969, Apr/Oct 1970. Charts & Images - this section was included to show the facilities at that the original BSU-1 operated from. Any recollections that are different, base photos, or stories in general to offer will be added and appreciated. Check here often or bookmark the BSU Announcement Page for special information that will be passed along.